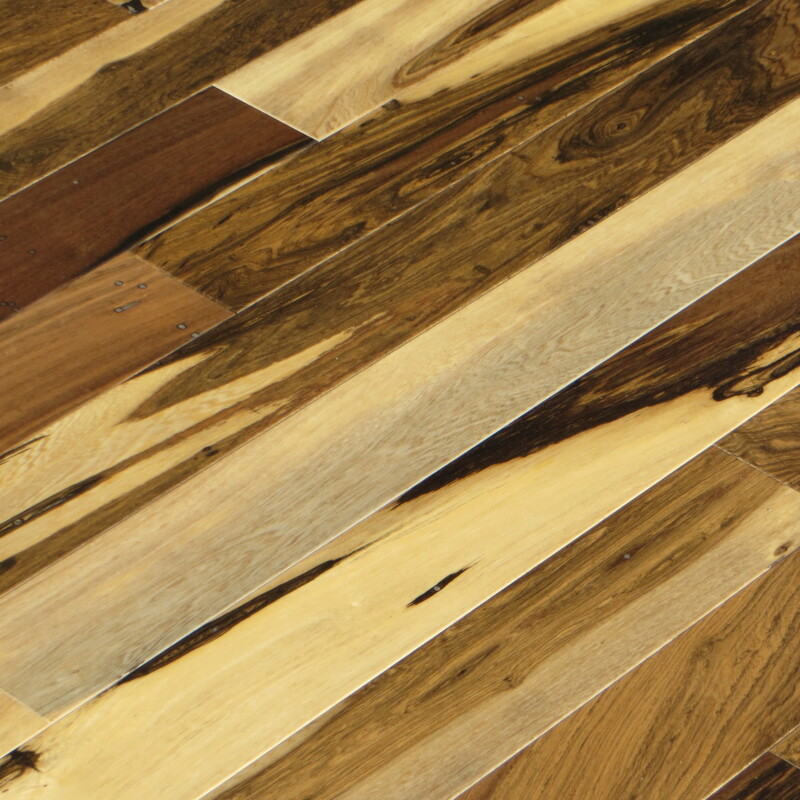 In the early 21st century, owner-operated mills that were focused on quality and had decades of experience working with state-of-the-art technology were forced out of the hardwood market by large brand names with powerful marketing capabilities. 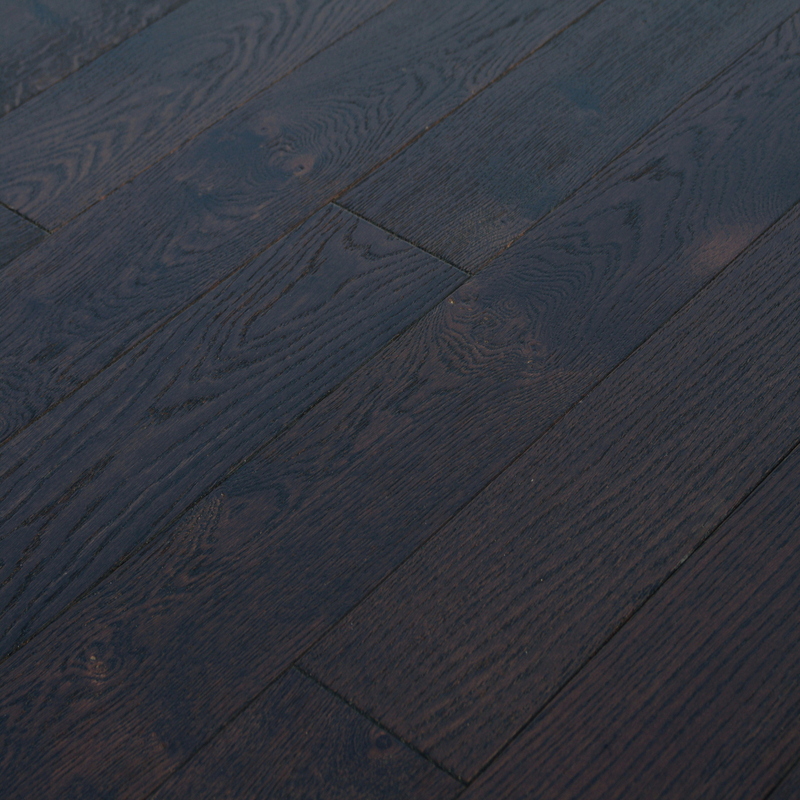 As a response, Elegance Plyquet came to life in order to bridge the gap between a trusted user-focused brand and unique design with precision-focused milling. 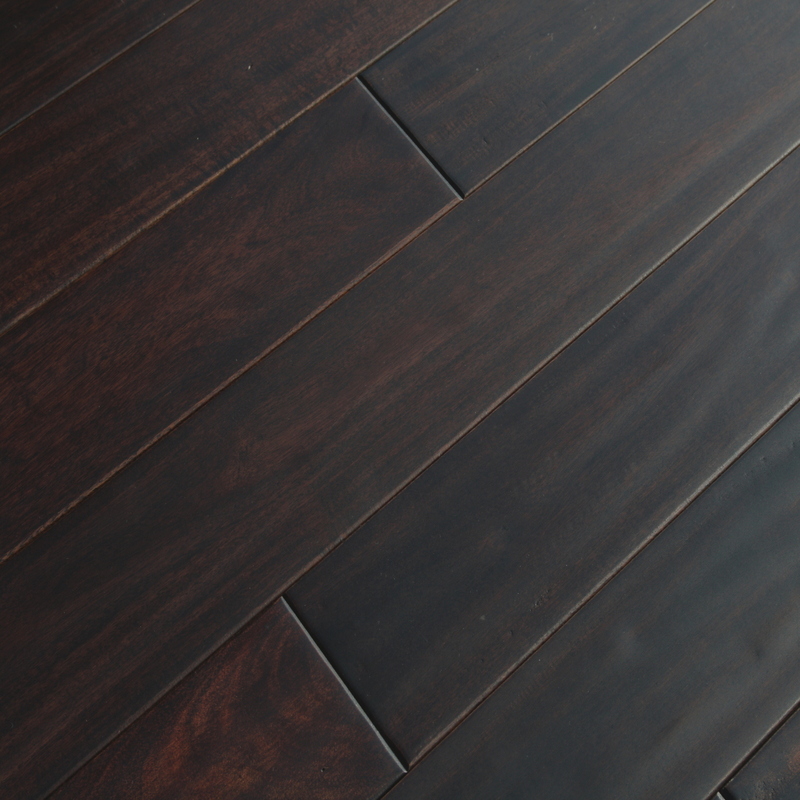 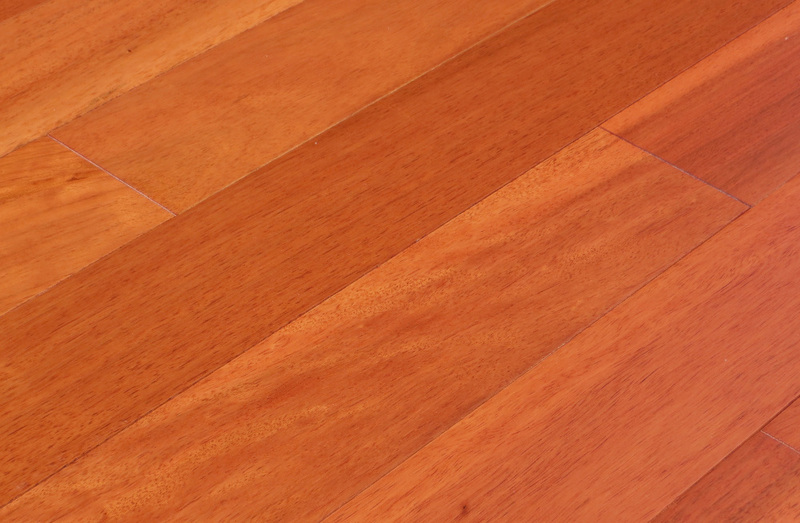 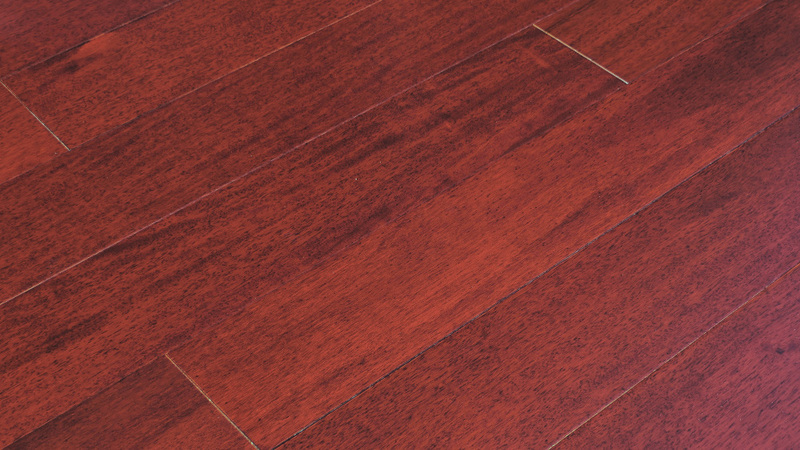 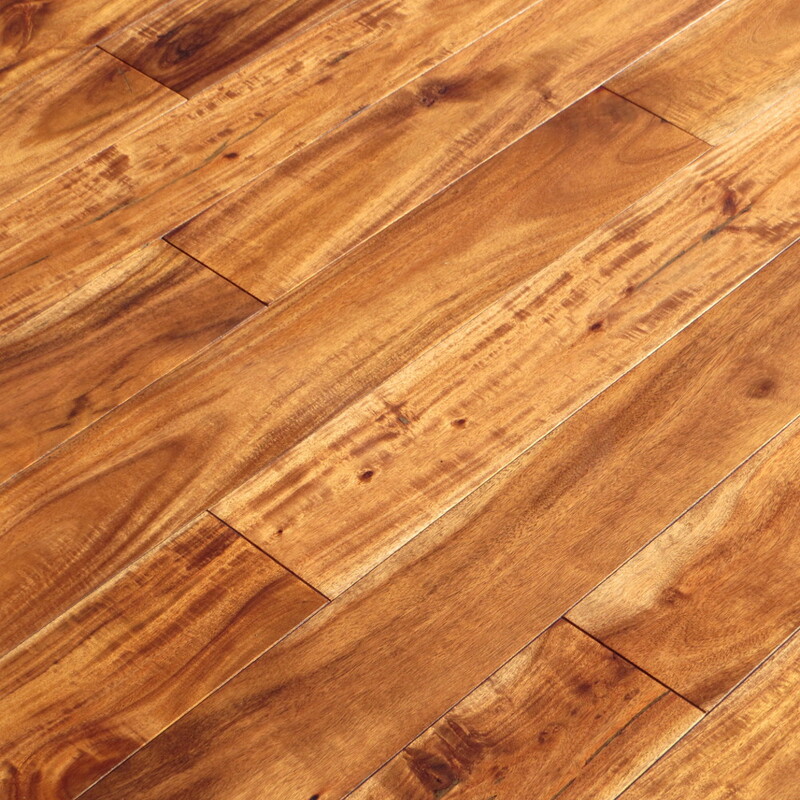 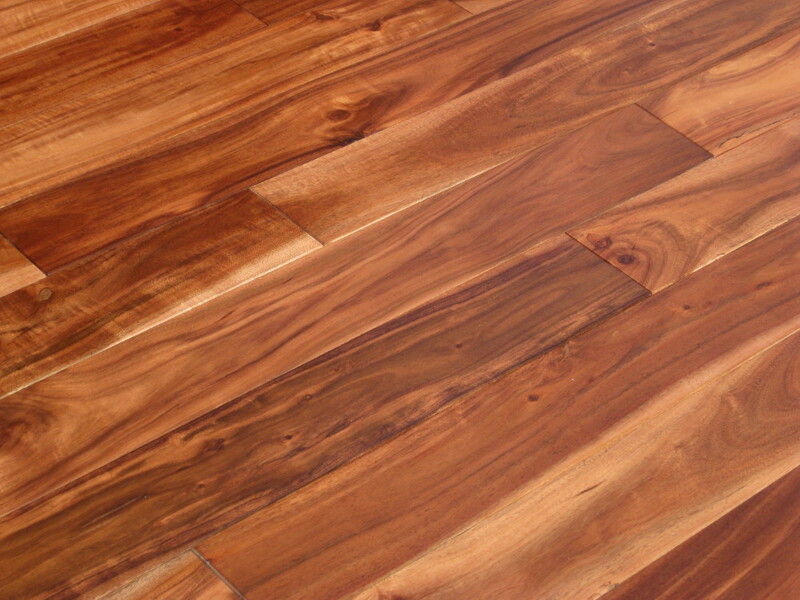 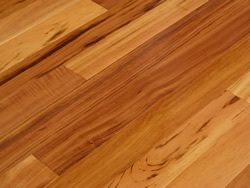 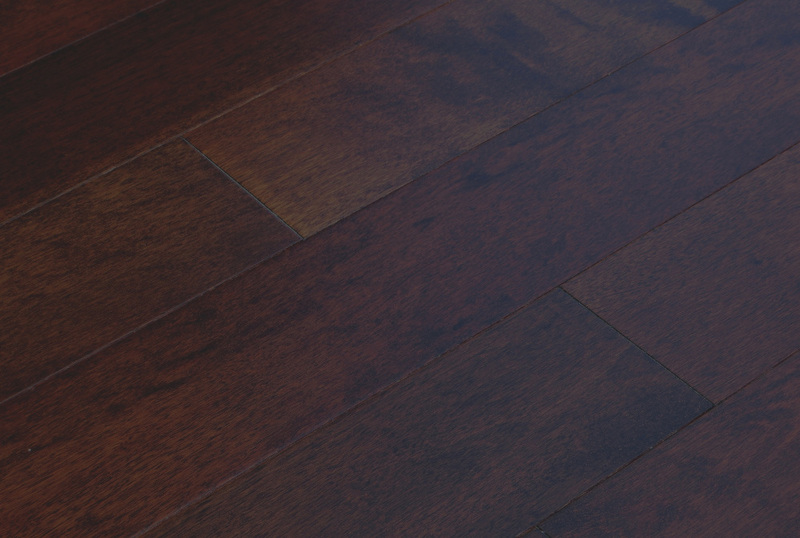 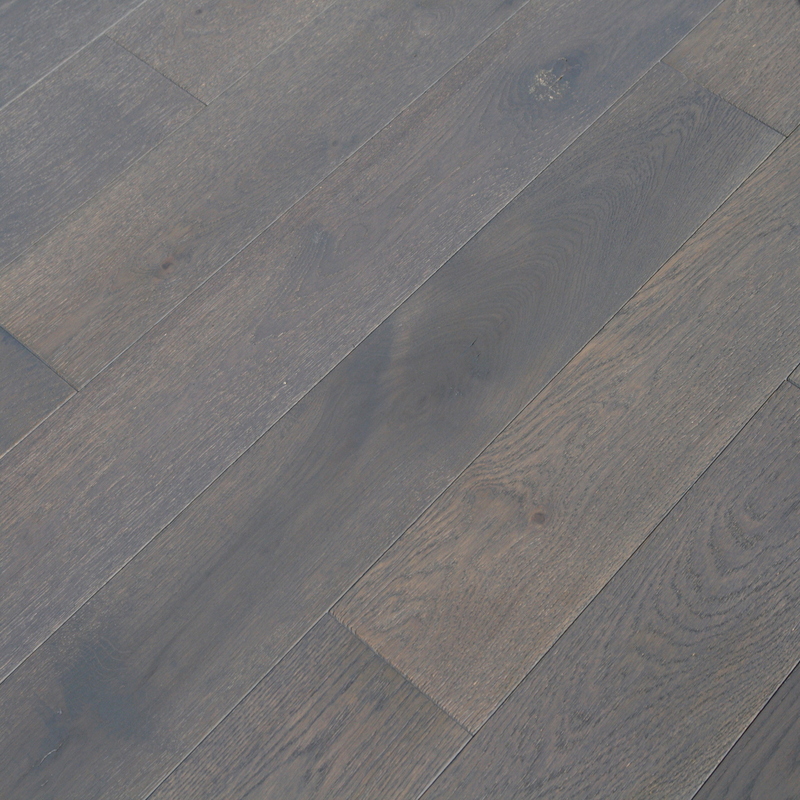 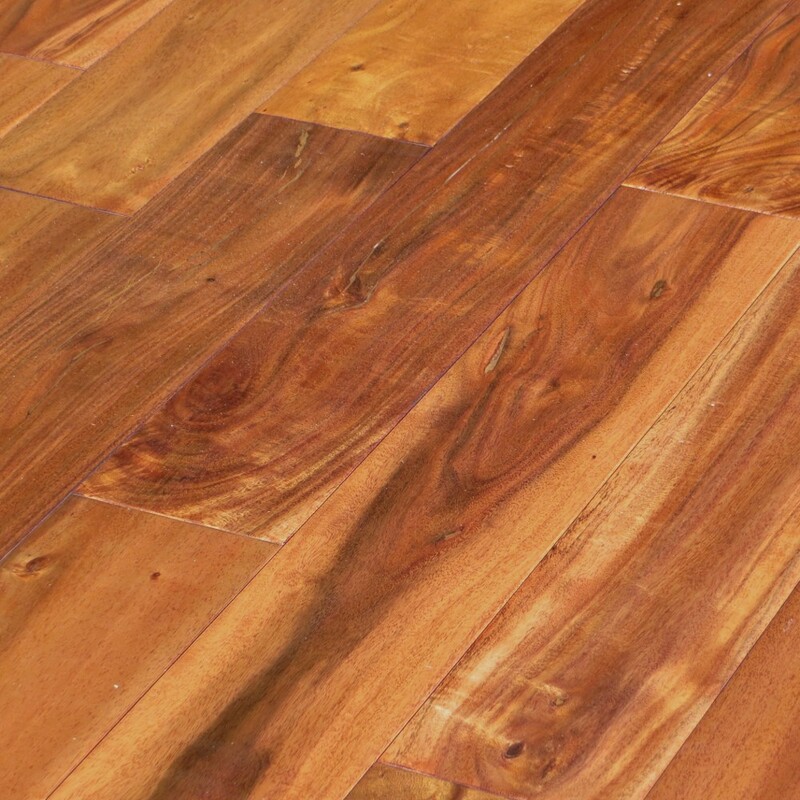 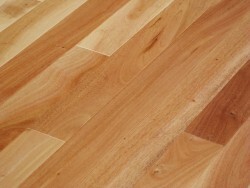 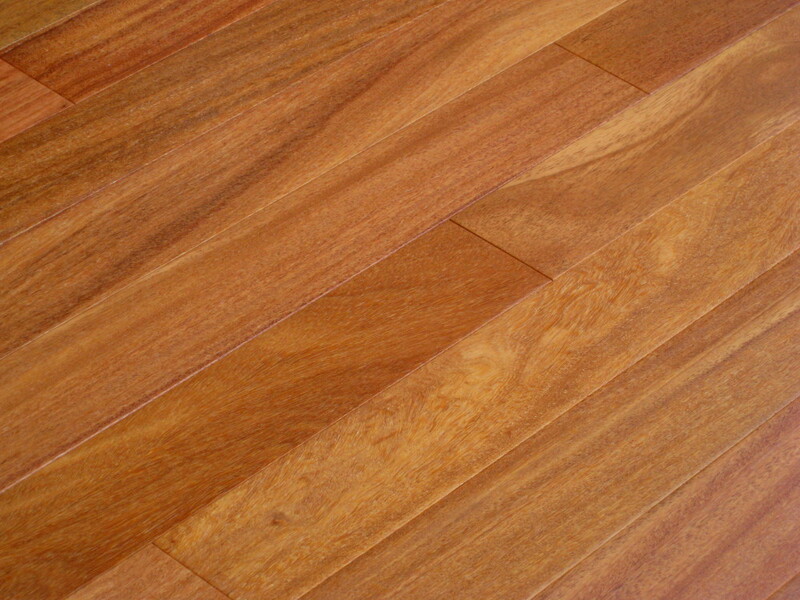 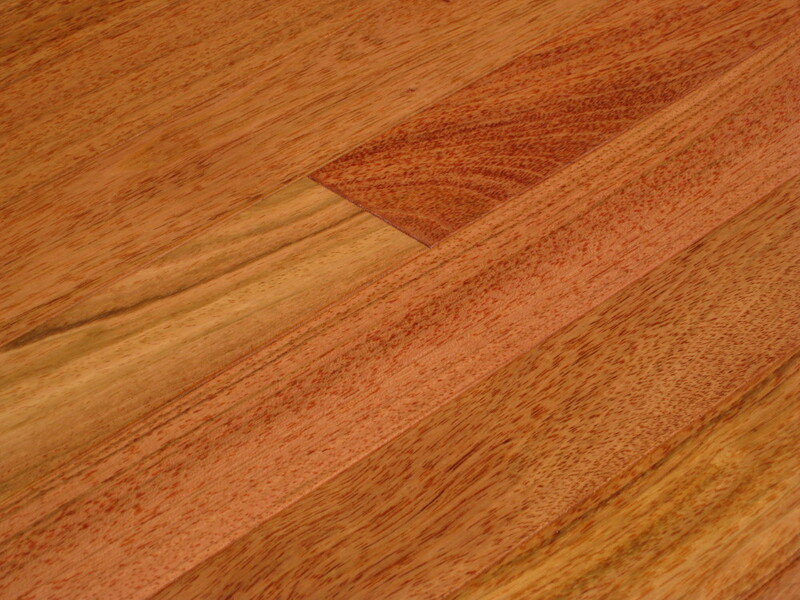 Dating back to 2003, Elegance Plyquet offers more than 30 different exotic and domestic pre-finished hardwood flooring products in smooth and hand scraped design. 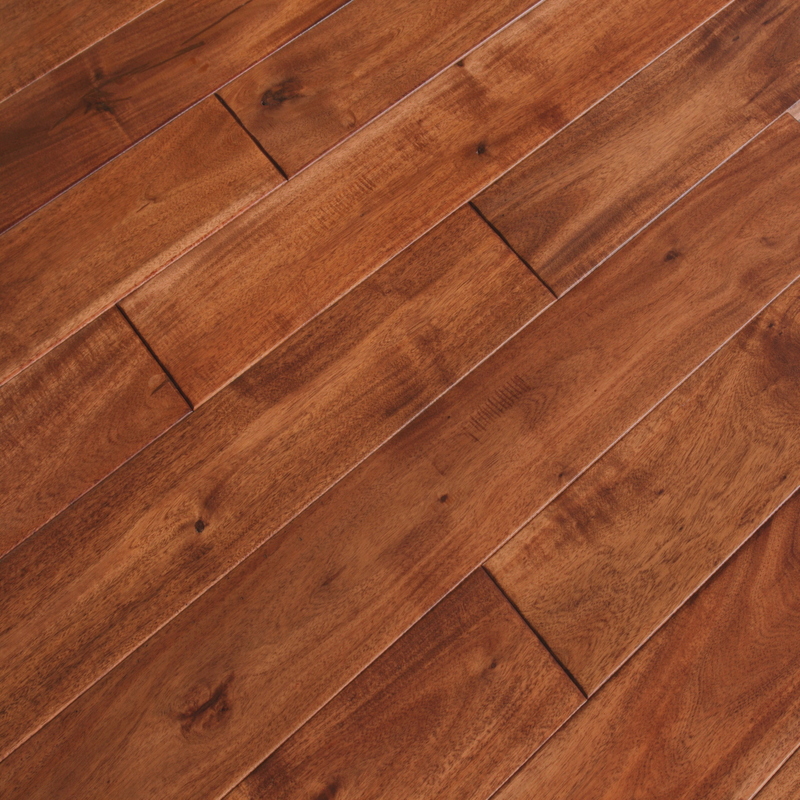 These products are sourced from all around the globe and are delivered directly to our warehouses in Minnesota while bypassing many of the traditional distribution and marketing channels. 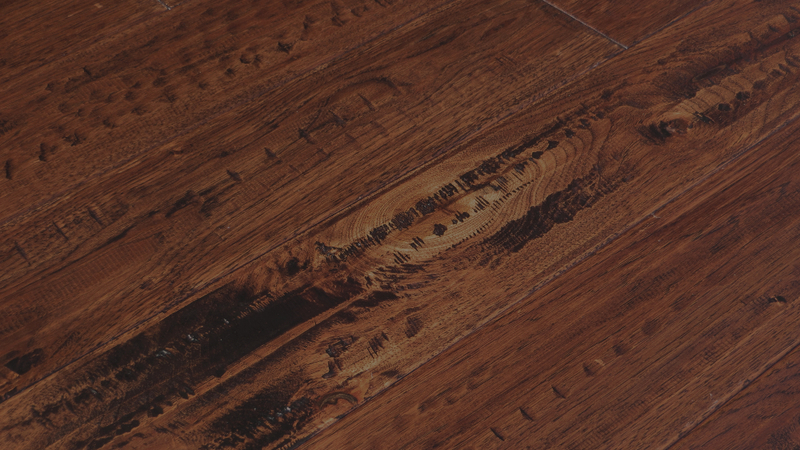 By combining the quality of detail and control that comes from an owner-operated mill with a recognized brand name, buyers are able to get great products for fair prices. 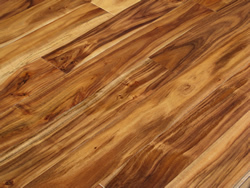 Despite the well-known unpredictability of some exotic hardwood species, Elegance Plyquet is able to use a hands-on quality control team to deliver a wooden floor that has a proven track record of performance.